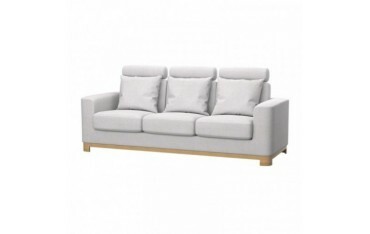 The rare series, introduced by IKEA only in chosen countries. 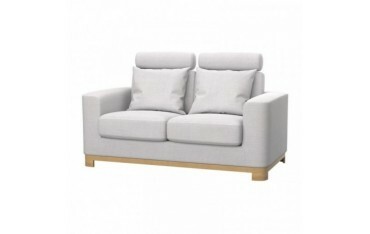 Soferia is the only online store which provides custom made covers for the IKEA Salen series. Delivered at your doorstep in 14 working days.